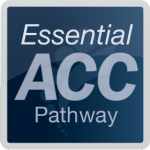 The ESSENTIAL ACC Pathway: The Key Skills for coaching and a repeatable road map for more effective conversations! Everything you need to earn an Associate Certified Coach credential. Coach Training with Optional Mentor Coaching! Are you ready to dive in? The Essential ACC Pathway offers all the coach specific training (plus optional coach mentoring) so you can earn an Associate Certified Coach credential! 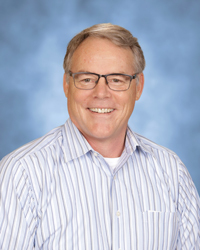 Everything you need to earn your first ICF Coaching Credential. With optional Group Mentor Coaching. Globally recognized as the gold standard in coaching. Designed to help you accomplish your goals. 64 hours of coach specific training. Learn the core skills, understand yourself better, and customize your training track. Designed for developing coaches who help their clients grow! Using CoachNet's proprietary CHAIN Model, you'll learn how to structure your coaching conversations to help your clients grow AND get the results they want. 20 Hour Courses anchor your coaching skills. Start and end the Essential ACC Pathway with 100 Launch and 400 Essential. Get Feedback in 200 Lab. 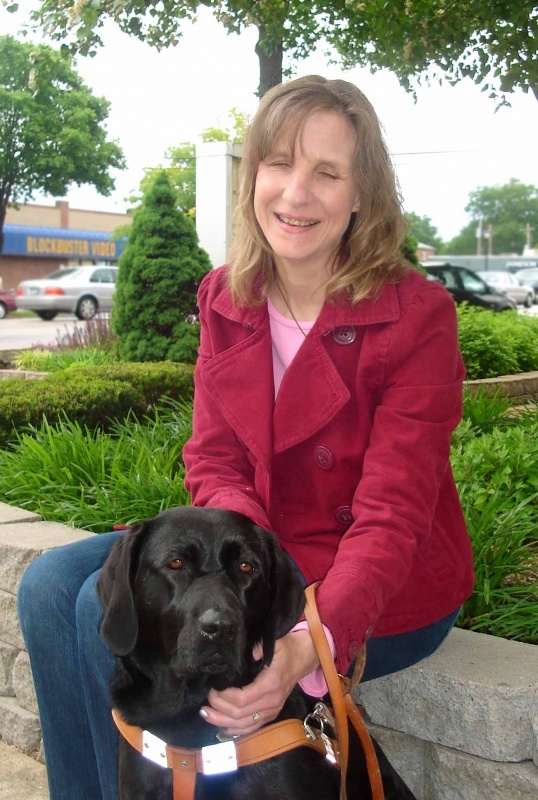 Practice your coaching and get feedback from a credentialed instructor in 200 Lab. Develop credential-quality coaching skills in these three short courses. Click the Present button to explore the classes you'll experience in the Essential ACC Pathway! Start-to-finish in as little as four months...or take up to 18! You decide what you learn and how fast you want to go! Add (optional) mentor coaching to complete two of the four requirements for an Associate Certified Coach credential. Sign me up! Focus on the core skills for coaching. Live Interactive Training, with coaching practice in triads. Written feedback from your instructor on your coaching. Coach and be coached under the guidance of a credentialed instructor. Immediate feedback from peers and your trainer. Sharpen your skills in a small class environment. Learn about Lab 8 hours of live coaching and being coached. Leverages the power of the Harrison Assessment. A data analytics-based approach to coach development. Tell Me More Learn to coach as only you can in 300 Understanding My Behavior in Coaching. 301 Intake: Best practices for finding your ideal client! 302 Deep Listening Skills: Listen for what matters! 303 Asking Powerful Questions: Get to the core of the issue! Three courses; four hours each. I'm Ready Focus you on your key coaching skills. 400 Essential polishes your skills. Covers all 11 ICF Core Competencies. Live training, practice coaching & written feedback. 20 hours of coach specific training. I'm ready Develop your coaching presence as you apply what you've learned. Are you ready to get started? Cohorts start multiple times per year! Cohorts for the Essential ACC Pathway start multiple times each year. You'll be with the same people for most of your training. You can be a credentialed coach in as little as nine months! All the teaching and material has been thought provoking and meaty. The triads have been wonderful learning experiences, too. Thank you again for offering this training, including such great trainers, and building the courses with a spirit of excellence. This training was essential to me. I especially rely the fact that the client must name it to be able to do it. It doesn’t matter what I see and know—it matters what the client sees and knows — in terms of setting sights on a new goal or habit. Will this training count toward an International Coach Federation credential? Yes. Integrated Coach Training is Approved Coach Specific Training Hours (ACSTH) and can be used to earn or renew an ICF credential. CoachNet's Training Team carry International Coach Federation credentials and work as professional coaches. These skilled practitioners masterfully present core content and support it from their experience. The team engages in continued development under the direction of Jonathan Reitz, CoachNet's Director of Training. You can Meet the Team here. Integrated Coach Training is available online, so there are no travel or accommodation expenses. You can develop your coaching skills anywhere you want to work! We use a tool called Zoom Meeting for our training which works in your browser. You have the option of downloading a Zoom app to your computer, tablet or smartphone, but you make that choice. What happens during online training? You can expect to engage in dialogue, learn the competencies of a qualified coach, and interact in small groups of three (triads) to practice coaching. How long will each online session be? Integrated Coach Training courses are either one hour or two hours per session, depending on which course you're taking. We recommend that you don't commit to more than two courses at a time. My calendar is a problem. Do I have to come to all eight sessions? You are responsible for attending the entire event, but you can miss 25% of the live sessions for each class (either one or two, depending on the class) as long as you watch the recording before the next session. Do I have to read Jonathan Reitz's book, Coaching Hacks? Who will be my mentor coach? If you choose a training block that includes mentor coaching, you'll join a group mentor relationship conducted by one of the CoachNet Training Team. All CoachNet mentor coaches carry at least the Professional Certified Coach credential from the ICF. Yes. In the checkout process, you can select a three-payment option. Contact CoachNet (support@coachnet.org) for more details. No worries. CoachNet offers a money back guarantee for untaken training if you opt out for any reason. Does this mean I'm a certified coach? That's a loaded question. "Certified coach" is a loaded term, for a lot of reasons. CoachNet prefers the term "trained coach" or "credentialed coach" if you earn an ICF designation.